The Independent Citizens Oversight Committee of the California Institute for Regenerative Medicine has approved a pair of $2 million awards to University of California San Diego School of Medicine researchers to advance studies of new treatments for Zika virus infections and the use of stem cell-derived natural killer (NK) cells to target ovarian cancer and other malignancies. Dr. John England, Professor and Chair of Neurology at LSU Health New Orleans School of Medicine, and colleagues in Honduras and Venezuela have reported a new neurological complication of infection with the Zika virus. 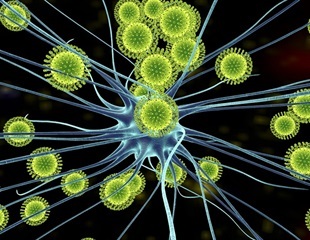 A group of researchers from Honduras, Venezuela and the USA has described the first case of sensory polyneuropathy associated with acute Zika virus infection.